GURT Resource Centre has studied the state of the Ukrainian civil society organizations in Zaporizhzhia oblast during January-February 2016. 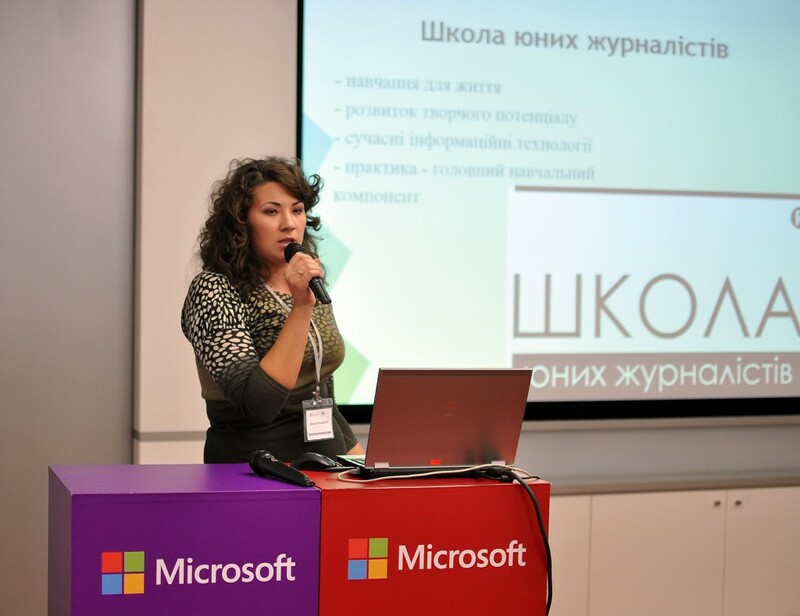 The assessment was carried out within the project “Strengthening capacity and networking of Zaporizhzhia’s CSOs”. The aim of the study is to determine a level of development of the CSO sector in Zaporizhzhia oblast, to identify the potential, goals, strengths, weaknesses and limitations, as well as to estimate capacity development needs of CSOs for planning and implementing projects and programs, in order to further develop a training course on strengthening capacity management of organizations. 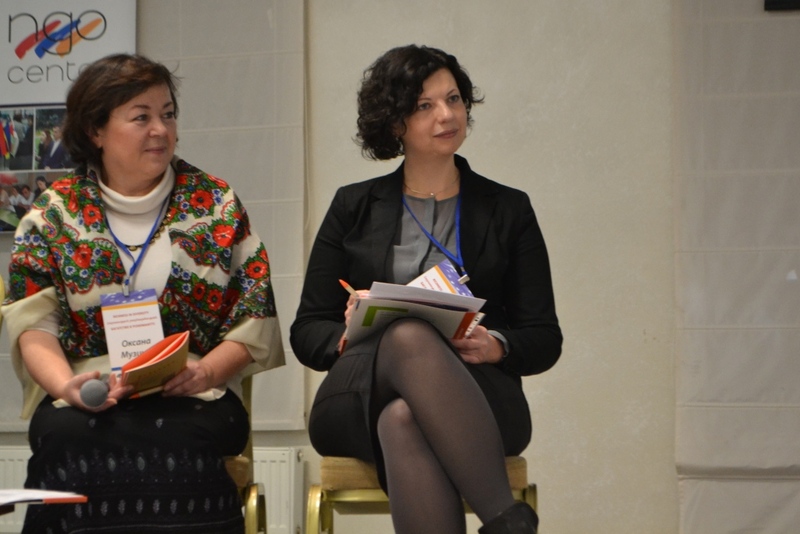 Methodological assessment tool consisted of an on-line questionnaire engaging 150 CSOs from such cities as Zaporizhzhia (61%), Melitopol (11%), Berdyansk (10%), and other locations of Zaporizhzhia oblast (18%); and three focus groups in which 72 representatives of CSOs from Zaporizhzhia, Melitopol, Berdyansk, Tokmak, Polohy, Prymorsk took part. 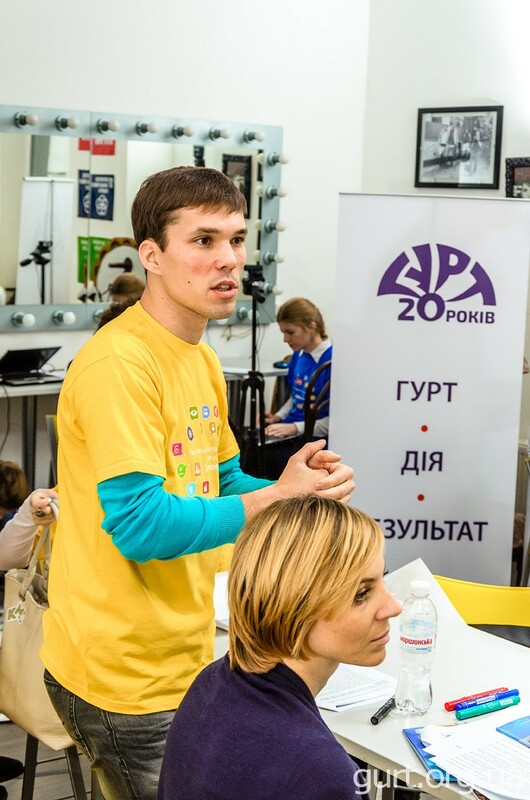 The assessment results showed that since 2014 the number of civil society organizations in Zaporizhzhia oblast has almost doubled, while the newly created CSOs lacking knowledge and skills in implementing long term and sustainable programs. The majority of the surveyed organizations are focused on the community development (87), social problem solving (76) and youth support (65). 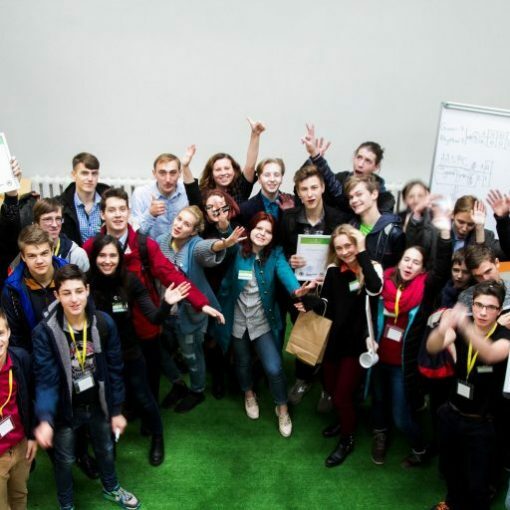 On the contrary, the survey has revealed that among all options CSOs from Zaporizhzhia oblast are less interested in dealing with advocacy (30), children’s rights protection (25) and environmental protection (23). Please see more details of the assessment general results in the infographic. More results of the internal structure study of CSOs in Zaporizhzhia oblast please see below in the infographic. The majority of the surveyed organizations is known for donors with whom they directly contacted. 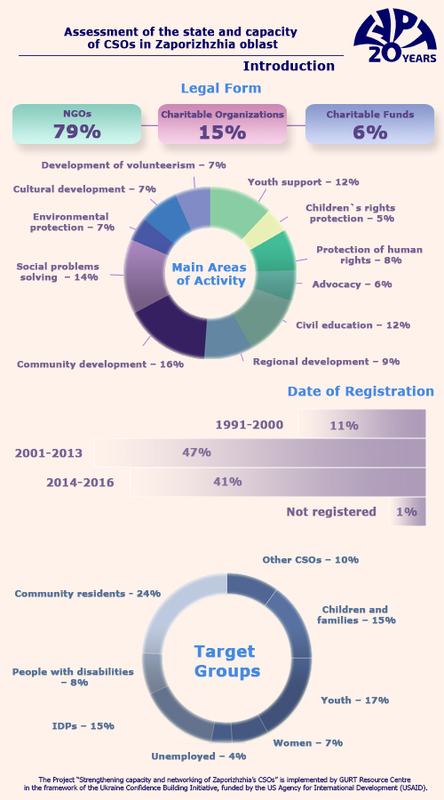 More results of research trends in external interaction of the CSOs from Zaporizhzhia oblast with other subjects, see below in infographic. 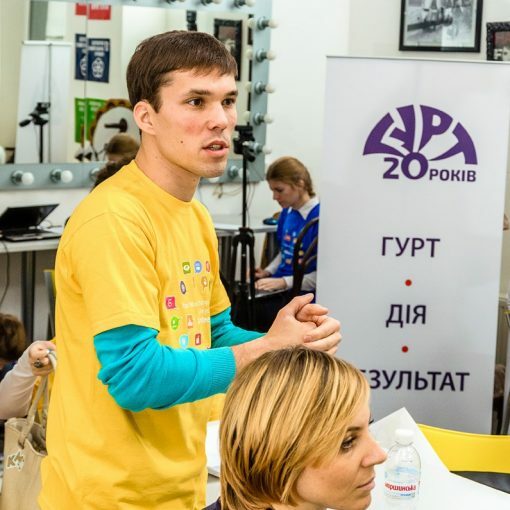 Based on the assessment of the state and capacity of CSOs in Zaporizhizhia oblast results GURT Resource Centre has developed and implemented a series of trainings for CSOs from Zaporizhzhia oblast. 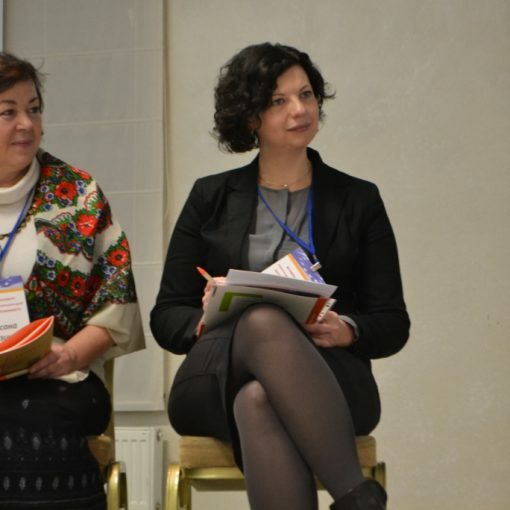 Realizing the need for further development of NGOs in East Ukraine, on June 24-27, 2016 at the request of Ukraine Confidence Building Initiative (UCBI) GURT’s experts designed and facilitatedcapacity building events for three UCBI grantees in Donetsk oblast. 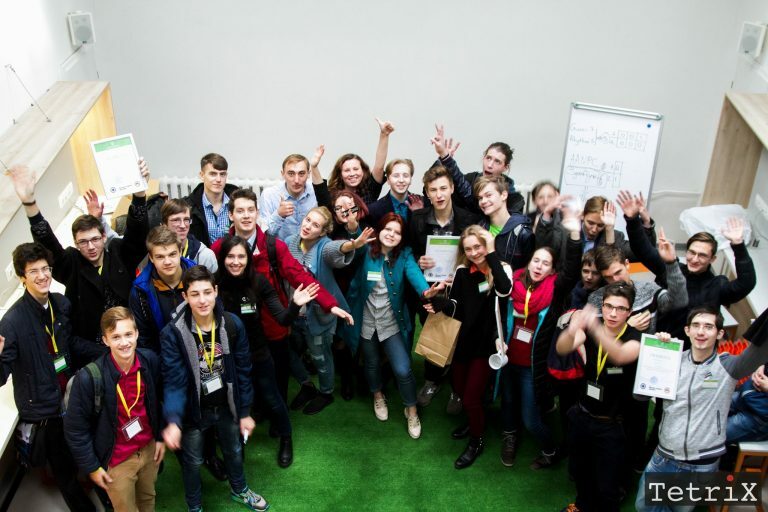 Leaders, volunteers, partners from NGO “Moia Yedyna” in Bahmut and Youth platform MOVE in Novogrodovka managed to develop Mission and Vision statement of their organizations. After the brief training on NGO Management they worked out Action Plans of further organizational development. Staff and volunteers of the Centre of Community Development from Kramatorsk city, Donetsk oblast, actively participated in organizational self-assessment and incorporated their findings for the next period. Designer of infographics – Olexandra Mykhailutsa. 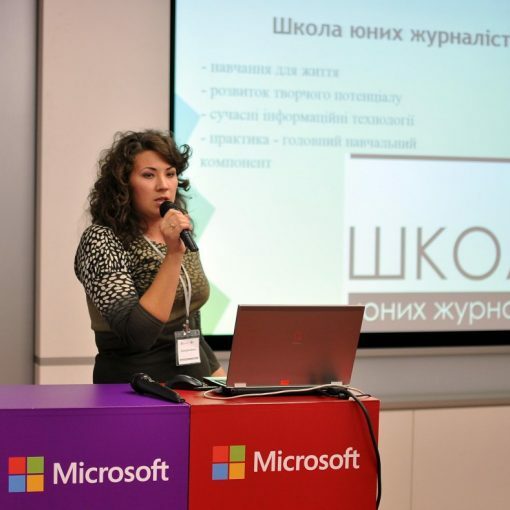 The Project “Strengthening capacity and networking of Zaporizhzhia’s CSOs” was implemented by GURT Resource Centre in the framework of the Ukraine Confidence Building Initiative, funded by the US Agency for International Development (USAID). Next post Get acquainted with GURT Communiqué for January-June 2016!